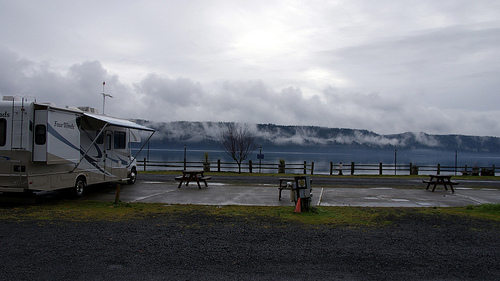 RV Parks and Campgrounds need to consider their insurance needs as there are so many factors. This can be anywhere from liability, to business property coverage. RV Parks and Campgrounds always require a unique insurance package that is designed around its’ needs. 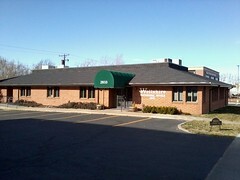 When you work with our agency, you will get counseling from a licensed and experienced insurance agent. He/she will help you create a comprehensive insurance policy that is best for the owner/operator and fits the campground and/or RV Park’s needs.